Smart home technology has been growing in popularity in recent years and not just because it's cool. From increased proper values to peace of mind, smart home tech offers many benefits that homeowners can take advantage of. Everyone likes going to the movies; after all, seeing a show is a classic way to enjoy a night out. Sometimes, however, you may want to experience the excitement of the big screen without ever leaving your couch. You’re not alone in feeling this way; in fact, 54% of people state that they would prefer to watch a movie at home than at the movie theater. 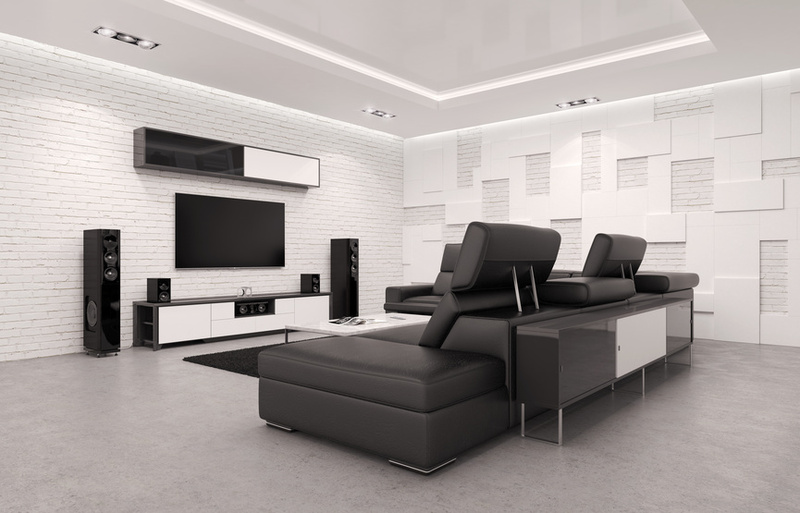 If you’re one of those people who prefer to view the latest flicks while wearing PJs at home, then you may be interested in installing a custom home theater system. If you’ve started looking into upgrading your home’s audio, you’ve likely realized that there are a lot of options. Which brand should you choose? Should you do a wired system or go wireless? Should you go for a DIY installation or bring in an audio professional? We’re here to help. We’ve been installing whole home audio systems in the greater Nashville, Tennessee area for decades. In that time, we’ve learned a thing or two that you should know when getting started on your audio system!